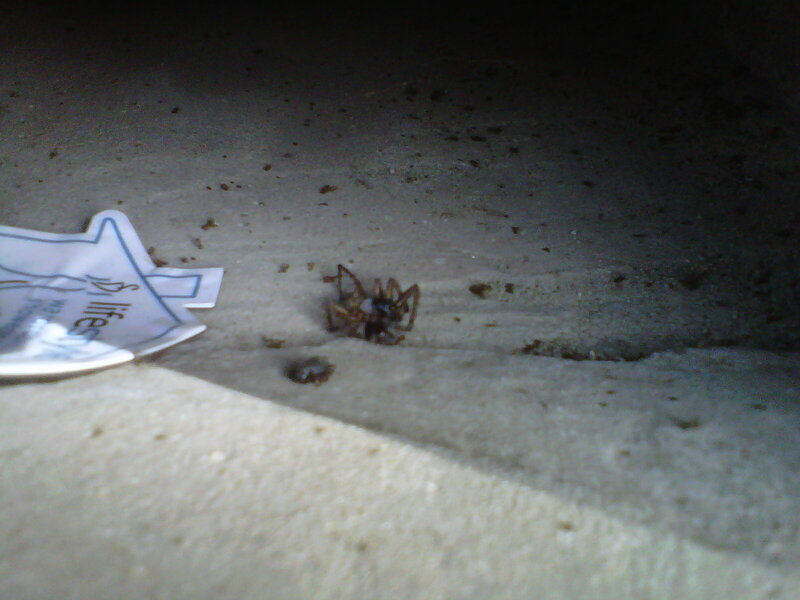 Obviously the spider is dead – I spray Baygon Target Kill into the box every two weeks. Just as obviously, however, I can never use my mail box again. I considered the possibility of asking someone to remove the corpse and continuing to use my mail box. Yet, the knowledge that a spider entered the box, despite my monthly use of Heavy Duty Mortein Outdoor Barrier Spray, leads me to believe that the box is no longer safe.